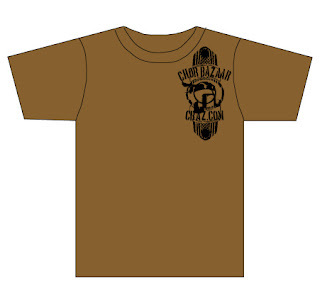 CHOR BAZAAR WORKSHOP: Indo-American Fair - Free t-shirt give away! Indo-American Fair - Free t-shirt give away! Chor Bazaar will be at the Indo-American Fair. New Jersey Mela! Celebrating India's 60 years of independence! We will be offering special promotions and discounts. Free Desi T-shirt give away! These shirts were appropriated Chor Bazaar Style. in our Brooklyn-New York Shop. While supplies Last.